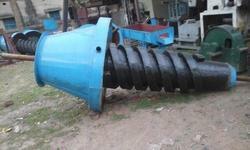 Real Consumption 85 kw for whole line. 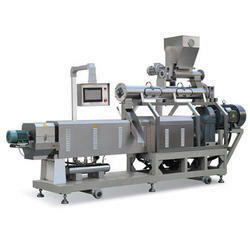 As a quality-oriented organization, we are focused to provide our clients excellent qualityPuff Packing Machine. 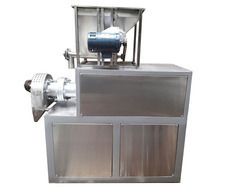 Air Flow Puffing Machine can Puffed rice, wheat, corn, also can open the pistachio nuts, hazelnut and other nut. Suitable for Waxy corn coffee corn, puffed corn balls, milk popcorn, puffed wheat flower, puffed rice and nut opening. 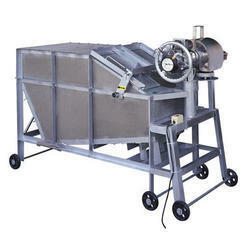 Looking for Rice Roasting Puffing Machine ?